Check out below what types of methdologies we use to help our clients design and develop their GovTech Strategies. 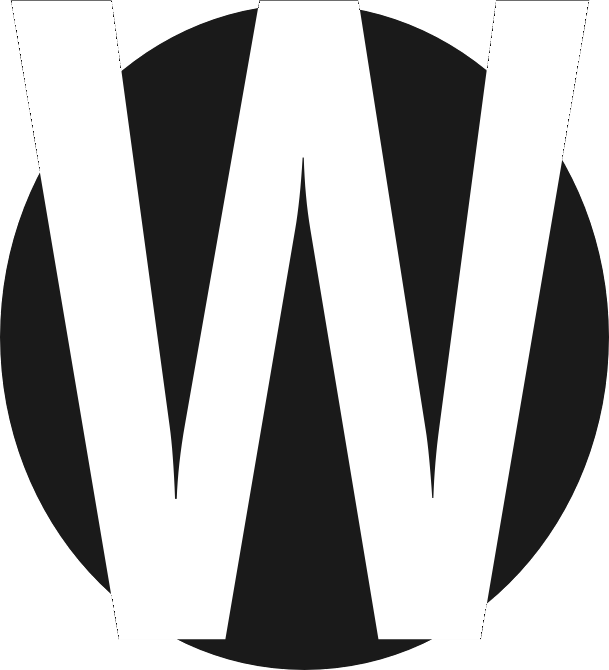 Wardley Mapping is a mapping technique that lets us perform a situational analysis. This helps us understand what kind of operational landscape your government agency is working in. STEP 1: MAP - Our team works with you to map out your current regualtory, policy environment, operational environment and technological environment to get a shared understanding of where things are. 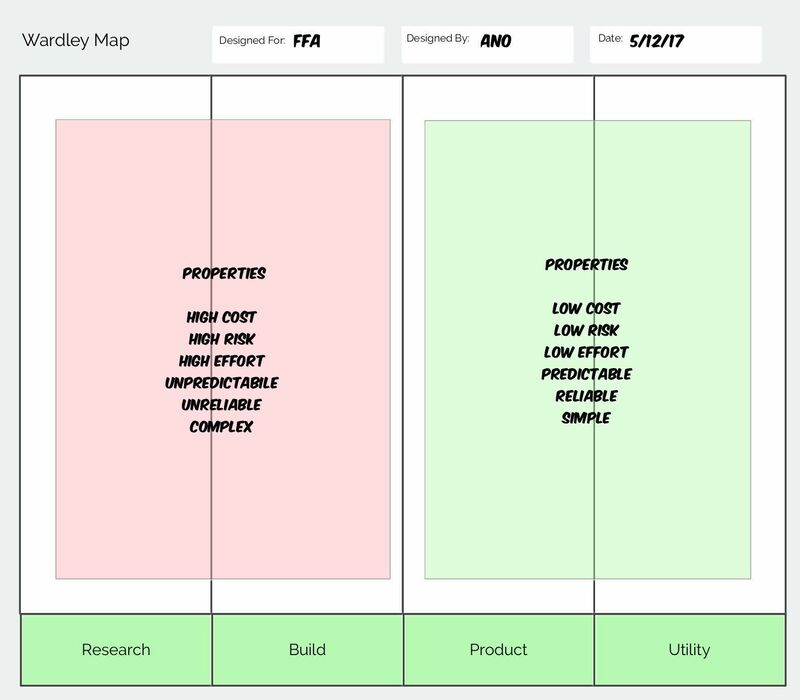 STEP 2: ANALYSIS - We then perform a situational analysis where we look at your Wardley Map to figure out where things are shifting to. We then help you understand what your options are and how your technology architecture needs to evolve to cope with current and future shifts in the landscape. We then help you figure out what is the path. STEP 3: PLANNING - Once we've helped you figure out the best path forward we then help your organisation plan the transition your technology architecture to better meet the current and future challenges of your organisation. 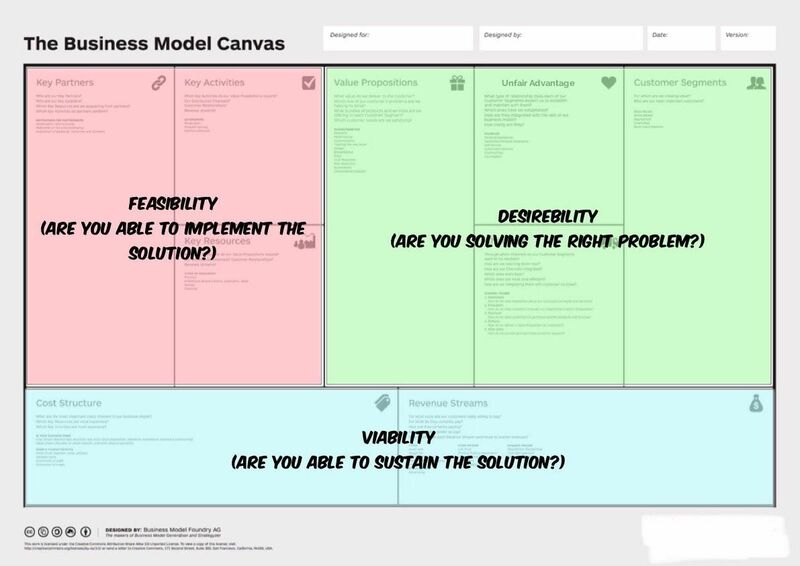 Business Model Canvas is a modelling technique that we use to help us weigh up different options. We use it to help understand how desireable, feasible and viable a specific plan is. DESIRABILE - Our consultnacy team helps you map out your systems processes and what the pains & gains of the current system are. We then help you develop and prioritise solutions at legal, policy, operational and technological levels around these pains & gains to figure out what solutions are desireable. FEASIBLE - Once we understand what a desireable solution should look like we then help you work out what sorts of resources (time, money, capacity) you will need in order to deliver that solution. VIABLE - We then help you work out what sort of support (time, money, capacity) you will need to sustain the ongoing development and maintenance of the solution over a certain period of time.